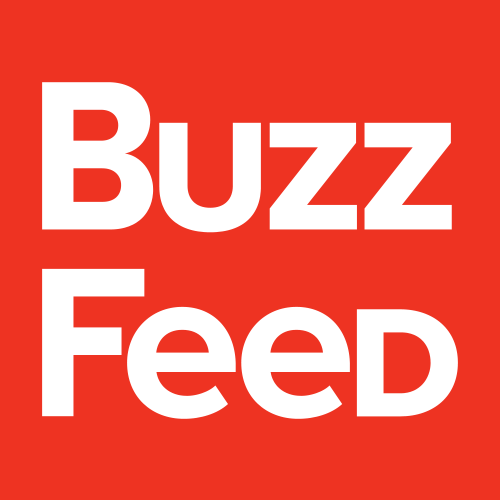 BuzzFeed is seeking experienced Manager, Brand Development to oversee a team of sellers & book of business within a region. The ideal candidate will have strong experience managing multiple salespeople, tracking & forecasting revenue, & developing talent. In addition to management experience, you should also have previous experience & proven track record of success selling digital media. 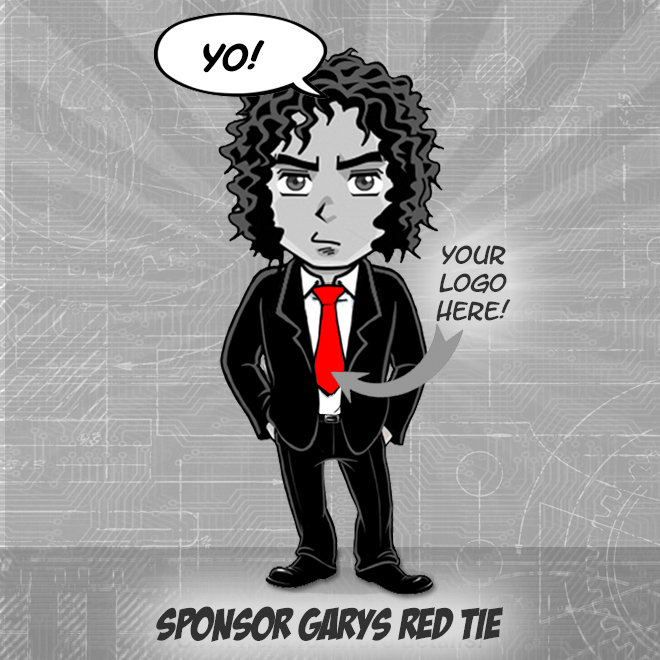 The Manager, Brand Development will be based in New York & report to our SVP, Brand Development. Ability to manage several salespeople at all levels & help position them for success. Outstanding track record of success of regularly meeting or exceeding sales goals. Proven ability to organically grow accounts by creating great relationships, understanding customer needs & marshaling resources for success. Strong negotiation, influencing skills & an ability to persuade at all levels of an agency or client. An entrepreneurial spirit & innovative mindset to leverage all the amazing possibilities at BuzzFeed. Ability to think on your feet & ideate on the spot as opportunities develop fast. Ability to build effective relationships with peers & other highly talented sales execs who are on a mission to grow this business.